Since 1767, these fertile grounds have proven to be a haven for sportsmen and the wildlife they pursue. Our vision is to provide a unique venue that caters to the most discerning sportsmen. Professionally manicured grounds and carefully managed habitats ensure some of the most cherished sporting memories in Georgia. 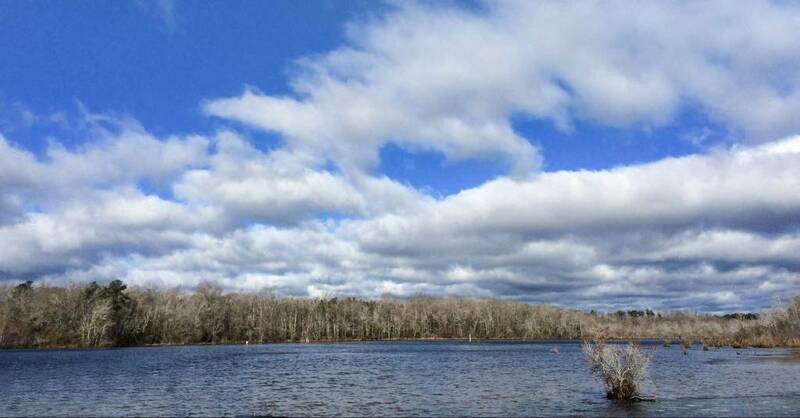 The exquisite Lodge and charming Fish Cabin overlook our private 50 acre lake. 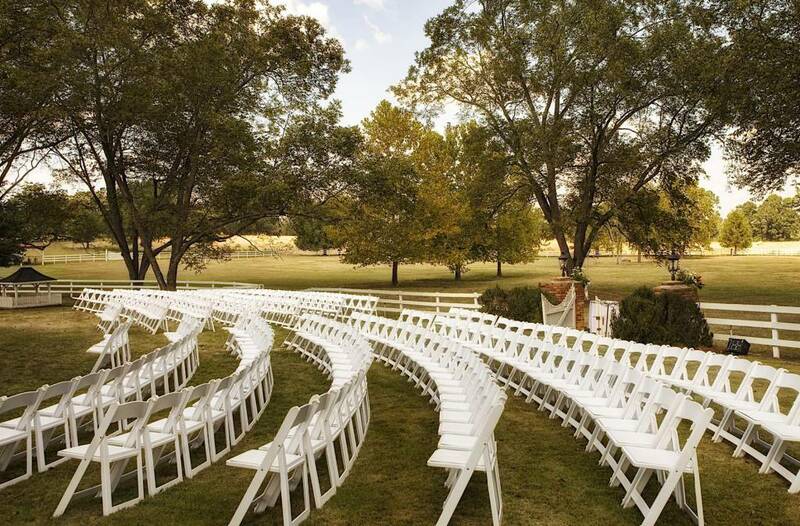 Sweetwater Farm is an exceptional destination for corporate events, weddings, and concerts. Sportsman will enjoy pursuing trophy whitetail deer on 700 acres of carefully managed habitat. 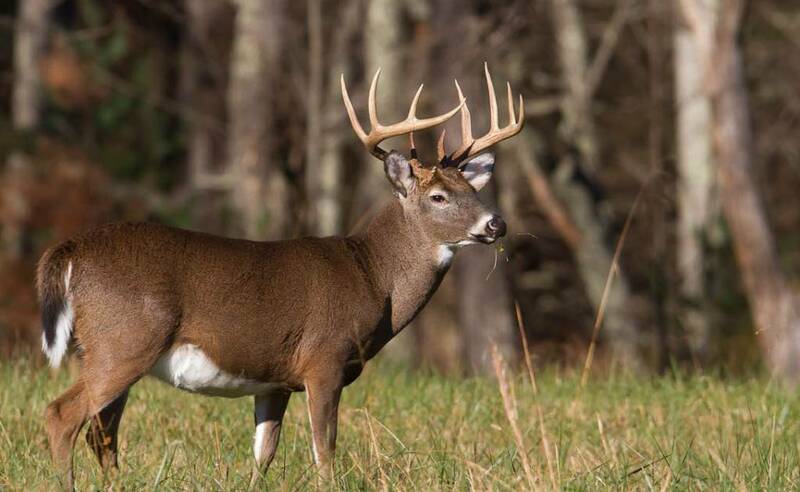 QDMA guides lines are closely followed to produce desirable bucks and maintain a healthy overall herd. Archers and rifle hunters will both find the perfect opportunity to harvest a naturally grown Georgia whitetail. Hardwood bottoms, planted pines and open fields offer turkey hunters the perfect setting to pursue a gobbler. 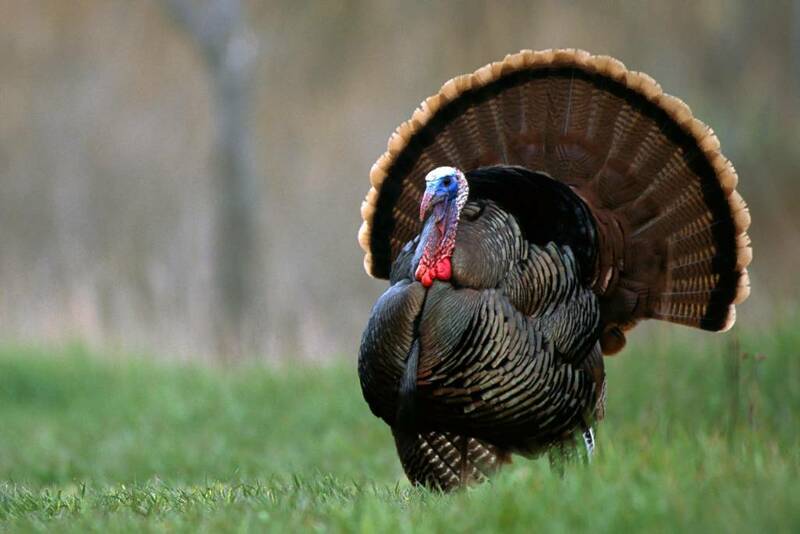 The spine tingling gobble from one of our long beards is sure to excite any sportsmen. 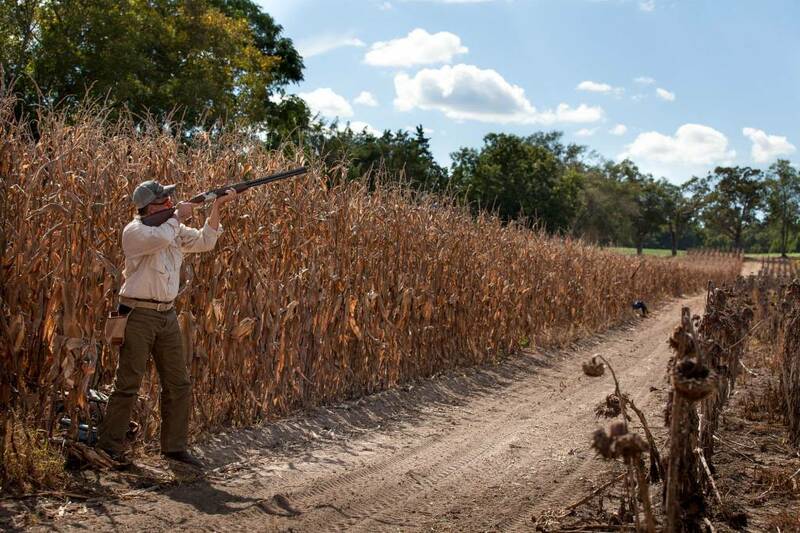 Our first class wingshooting opportunities are considered by many to be the best in Georgia. 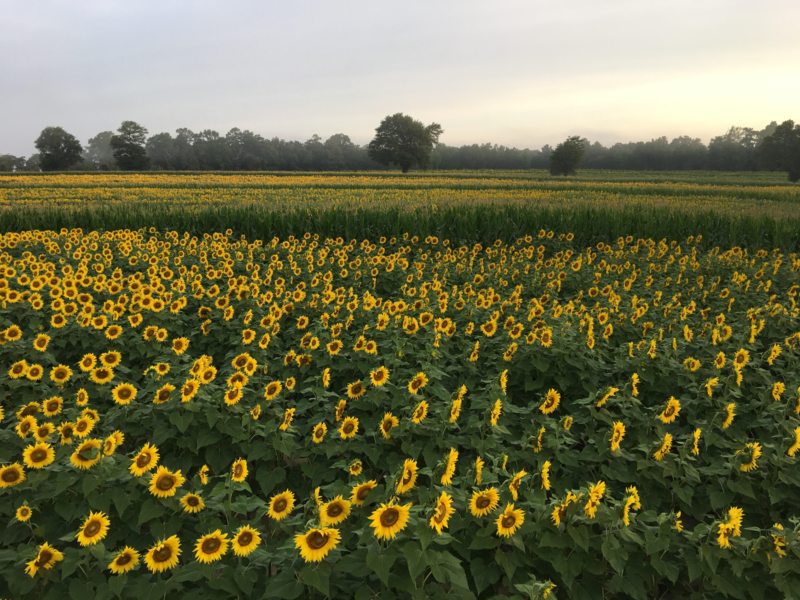 Our fields are managed year round to provide the perfect balance of resident birds complemented by steady migrators that have become reliant on the exceptional habitat for years. 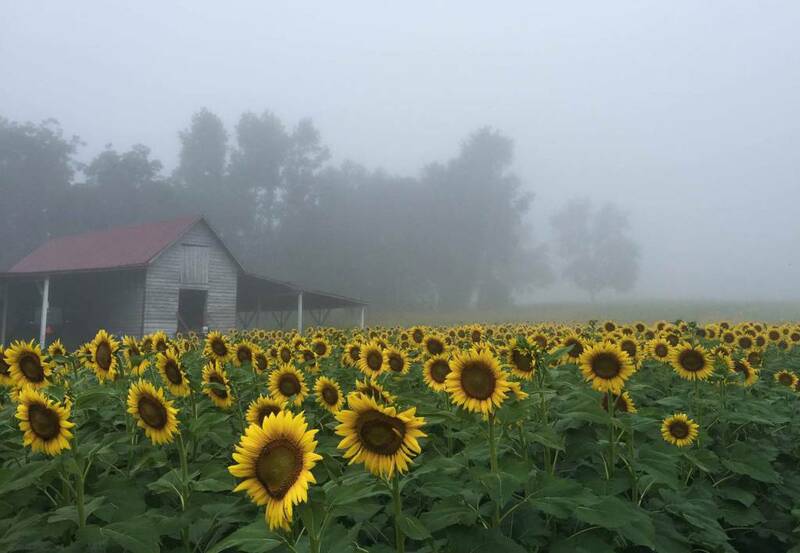 Each year our fields consist of sunflowers, wheat, and corn which are manicured weekly. Rod and Reel enthusiast will revel in a unique angling experience. 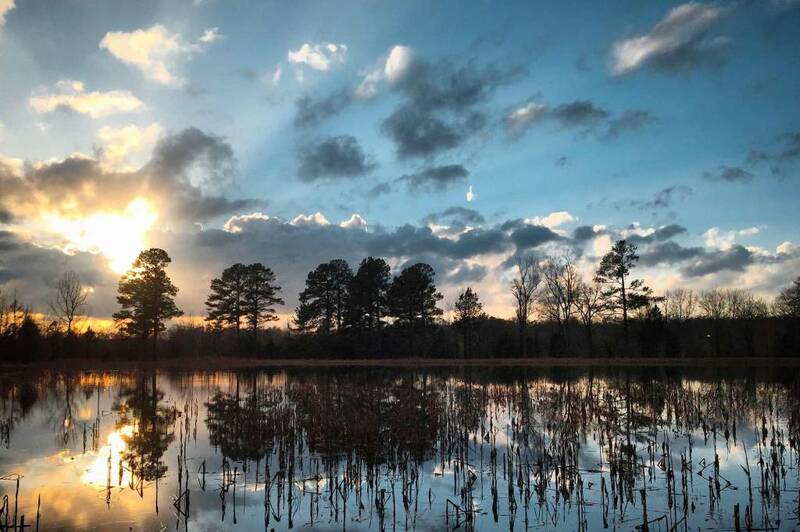 Our 50 acre lake boasts a fortified population of largemouth bass, crappie, bream, and catfish. Two additional farm ponds provide great opportunities for children as well. Canoes and jon boats are provided to ensure adequate trophy opportunities. 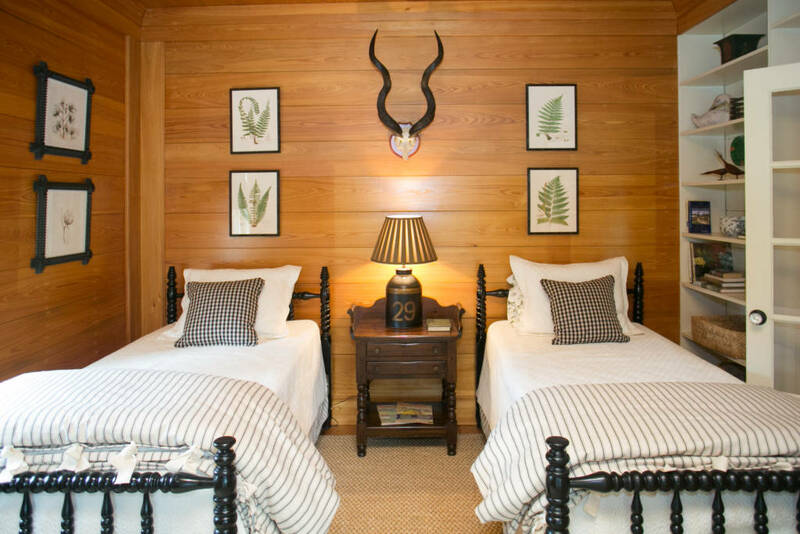 The Sweetwater Lodge offers sportsmen an unparalleled retreat. 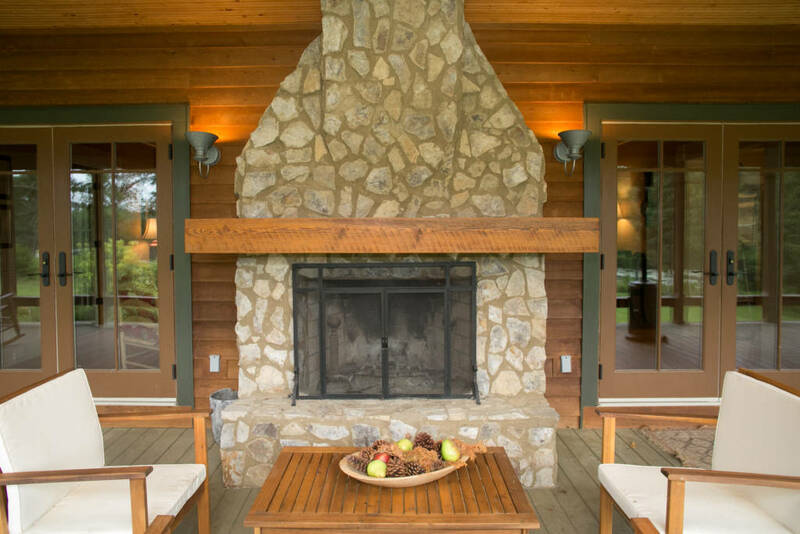 The open floor plan and expansive porches provide members and guest a comfortable atmosphere to enjoy the great outdoors. The gourmet kitchen is perfect for entertaining large groups and makes our guests feel right at home. Features: four bedrooms, three and half baths. 1 king, 2 queens and bunk beds. 2 twins. 1 alcove twin. 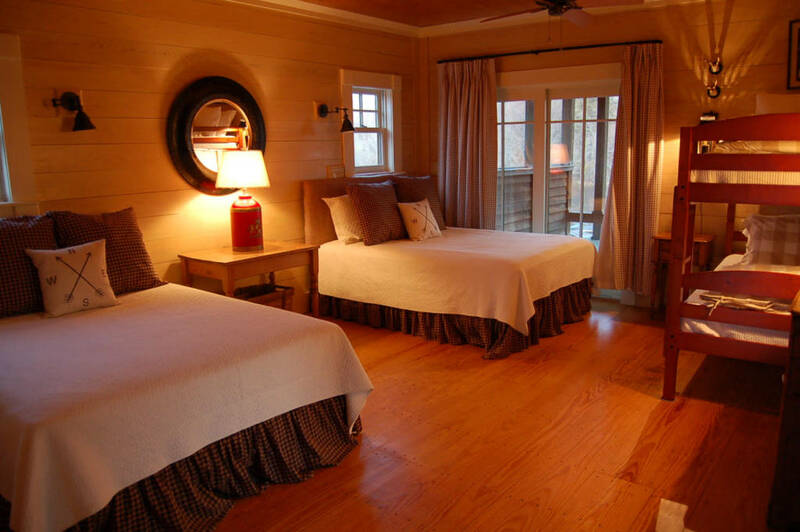 Our quaint cabin is nestled in a picturesque setting and just steps away from the main lodge. Guest will enjoy a spacious living area with two queen and bunk bed sleeping quarters. The cabin is perfect for housing large groups and individual hunters. From small continental pheasant shoots for 22 to round robin activities—pheasant shooting, quail hunting, 5-Stand, freshwater fishing, and rifle/pistol shooting—for up to 100, Sweetwater is an excellent destination for large events and outdoor-savvy groups. Enjoy oyster roasts, “pig pickin’s,” low country boils, and other events, as well as large lawn areas for concert space. 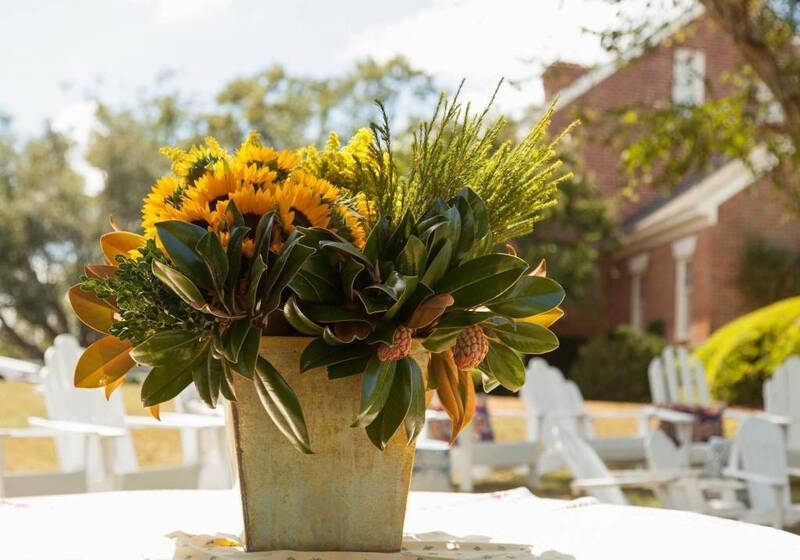 Our Farm Weddings have enjoyed the classic Southern setting and offered an incredible destination for wedding parties and guests overlooking our picturesque lake. Memberships are available through an application process. We ensure that all members share the same sporting traditions and values. 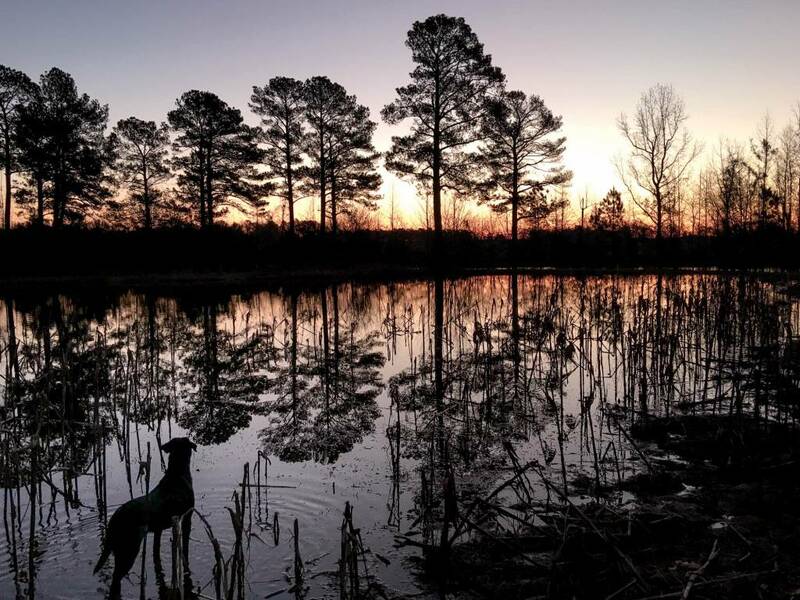 A farm membership includes deer and turkey hunting privileges, fishing rights, and exclusive discounted access to the lodge and fish cabin. 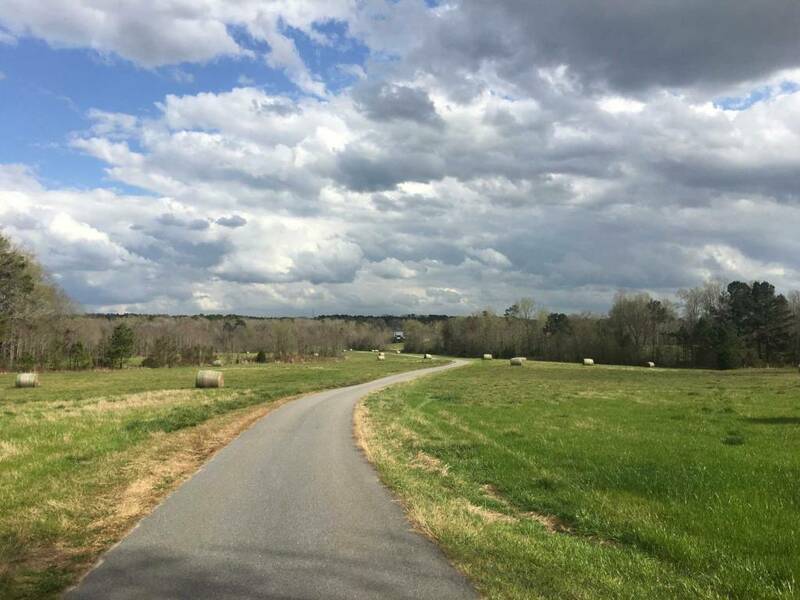 Belle Meade Hunt is one of North America’s premier fox hunting venues nestled on close to 40,000 contiguous acres in the heart of the Classic South. Founded in 1966 and recognized by the MHFA in 1970. Steeped in tradition and built on a foundation of faith, family and fellowship. BMH is know for both southern hospitality and unparalled sport. 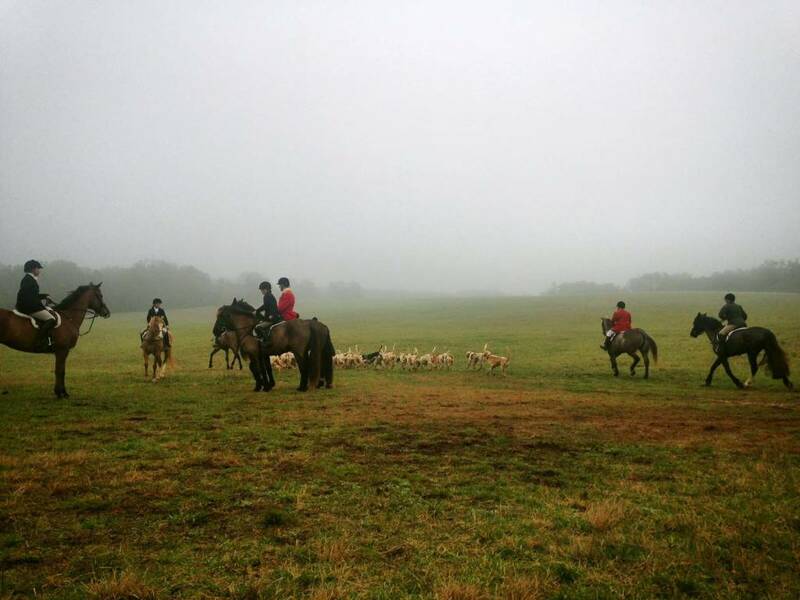 Sweetwater is proud to be a supporting member of BMH and offer our members a comfortable place to reside while they enjoy the sport and fellowship of the Belle Meade Fox Hunt.